Ms. Rajeena Shakya is a Business Development Specialist for NRECA International, where she plays a vital role in researching, analyzing and identifying business opportunities for the organization. Ms. Shakya serves as the project manager for all Overseas Cooperative Development Council activities, a project funded through USAID’s Cooperative Development Program, which focuses on promoting the cooperative business model. In addition, this program increases awareness of the successes and pitfalls of the cooperative business model in various sectors in developing countries. Ms. Shakya also manages the Gender and Social Inclusion in the Energy Sector, a project funded by the Millennium Challenge Corporation (MCC), which provides technical advisory services related to the gender and social inclusion (GSI) aspects of energy sector programs underway or planned by MCC. Ms. Shakya serves as a board member for the Overseas Cooperative Development Council, a membership-based organization that promotes and advocates for cooperative business models globally. She is also the lead representative to the Alliance for Rural Electrification, an international business association that promotes sustainable rural renewable energy globally. Ms. Shakya has fifteen years of experience in the energy sector, focused on rural electrification, energy efficiency, energy infrastructure and environmental related programs and has a sound understanding of current energy and environmental policy issues. 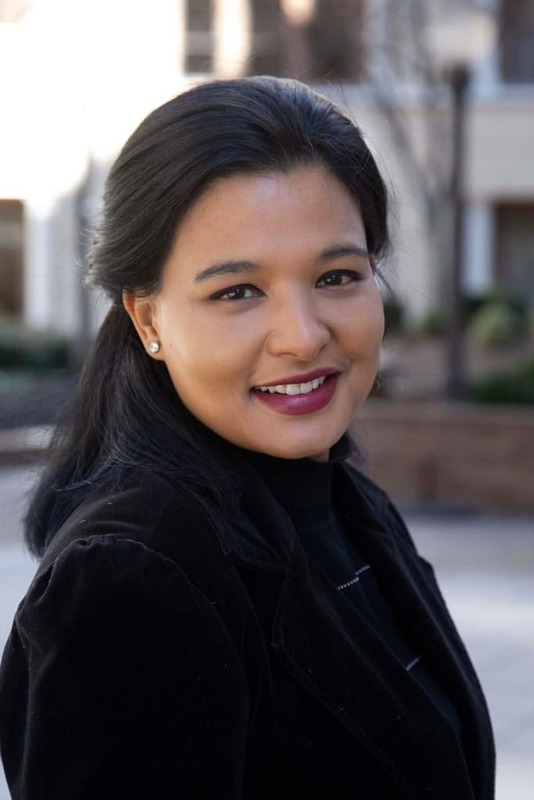 A native of Nepal, Ms. Shakya resides in Washington DC with her husband and daughter.